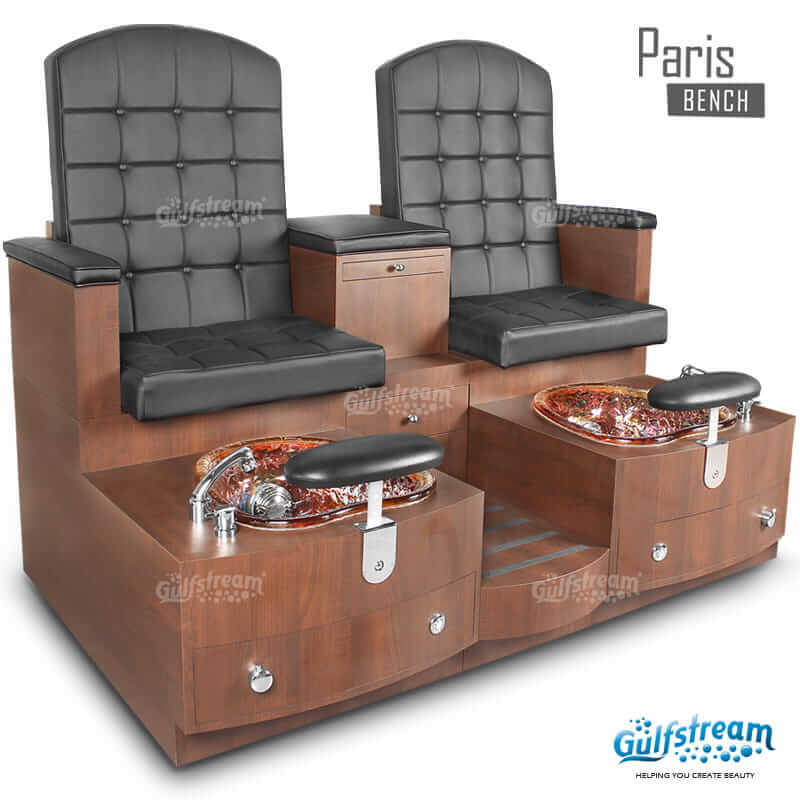 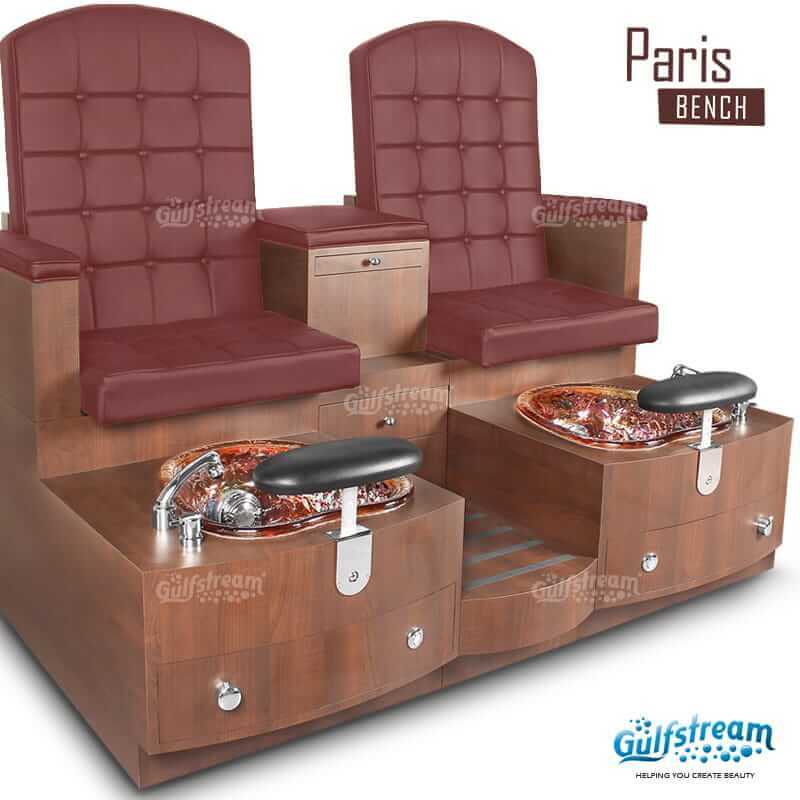 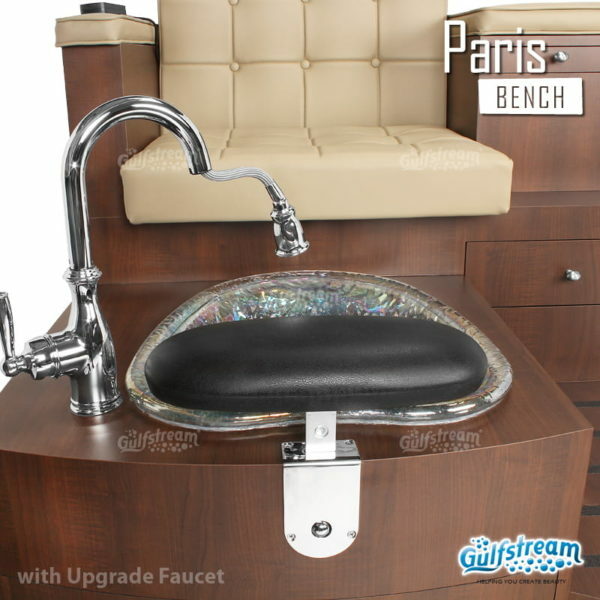 Paris Double Bench | Gulfstream Inc.
Paris Double Bench comes with 8 standard upholstery color options and large glass bowl sink and adjustable footrest. 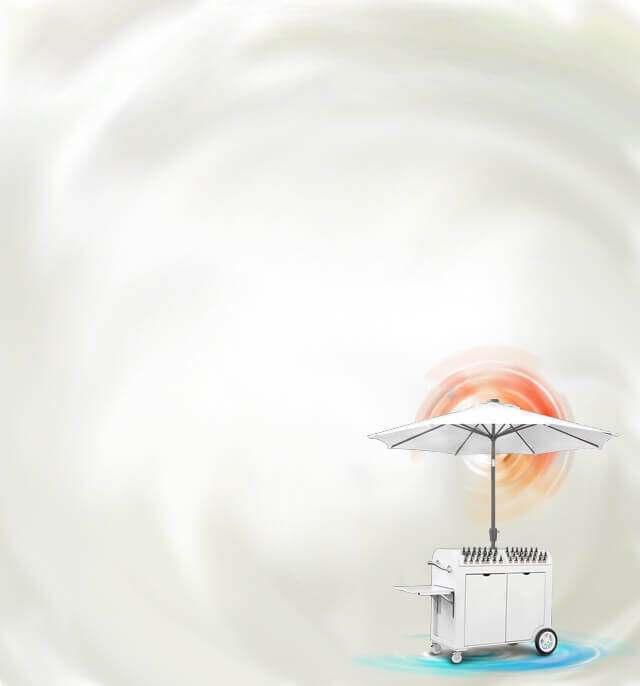 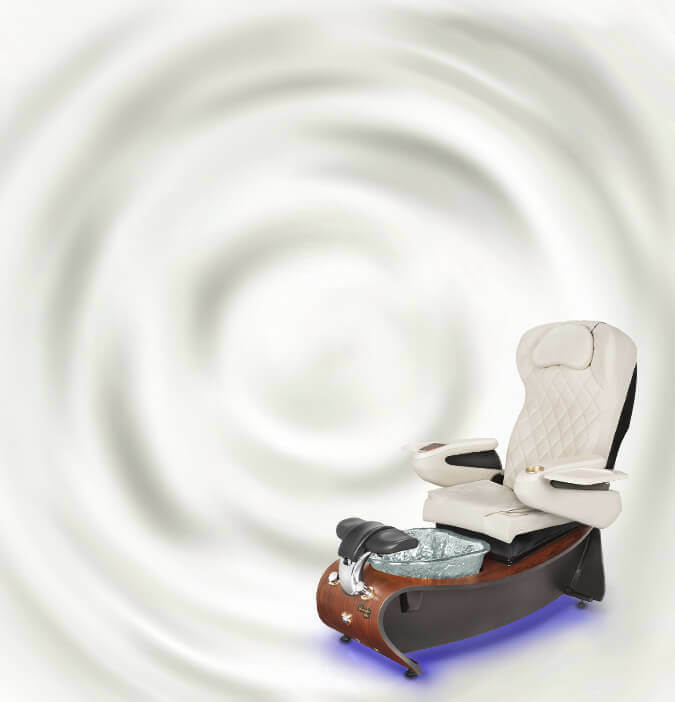 Unwind, be pampered and let the vibration massage relax you. 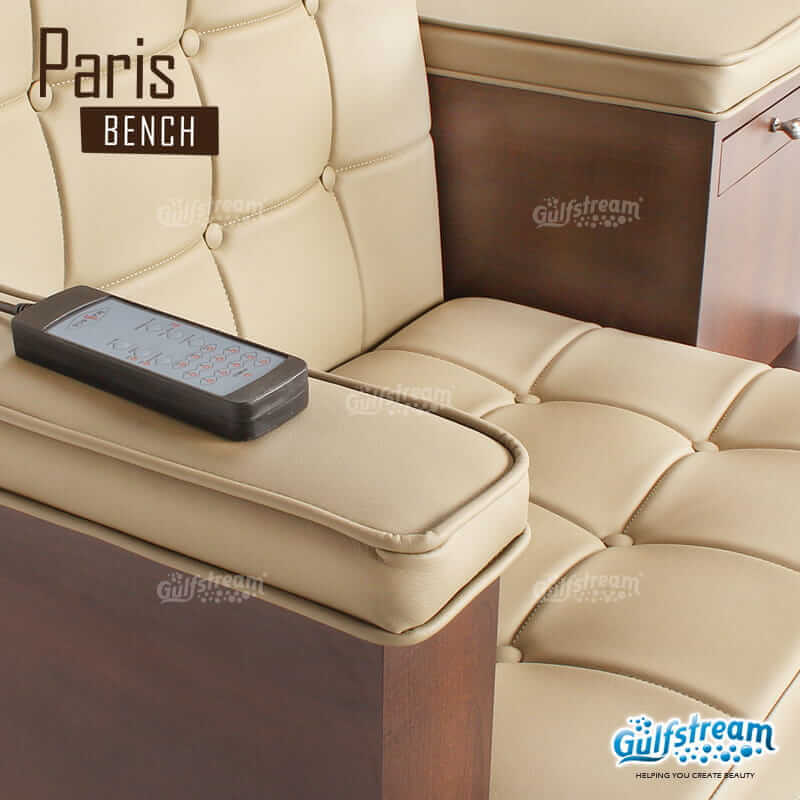 Each unit has a USB and Electrical Outlet port (to be wired according to local codes by the qualified electrician). 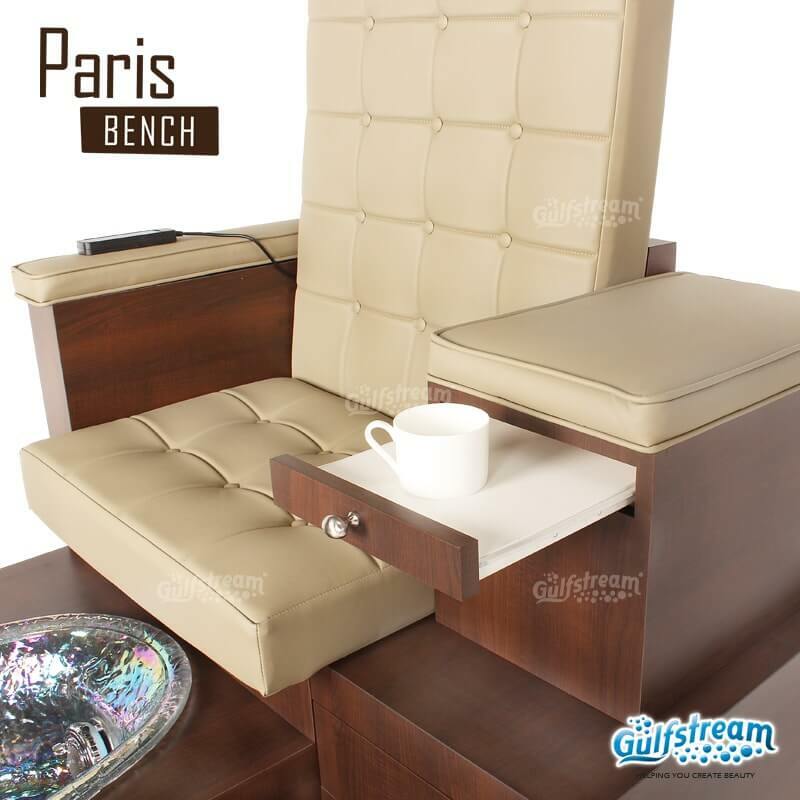 Paris Double Bench is perfect for couples, girls’ days out, and multiple pedicures. 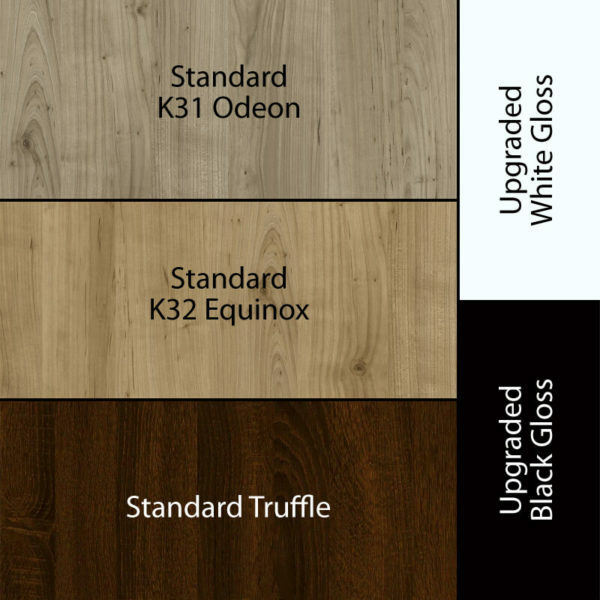 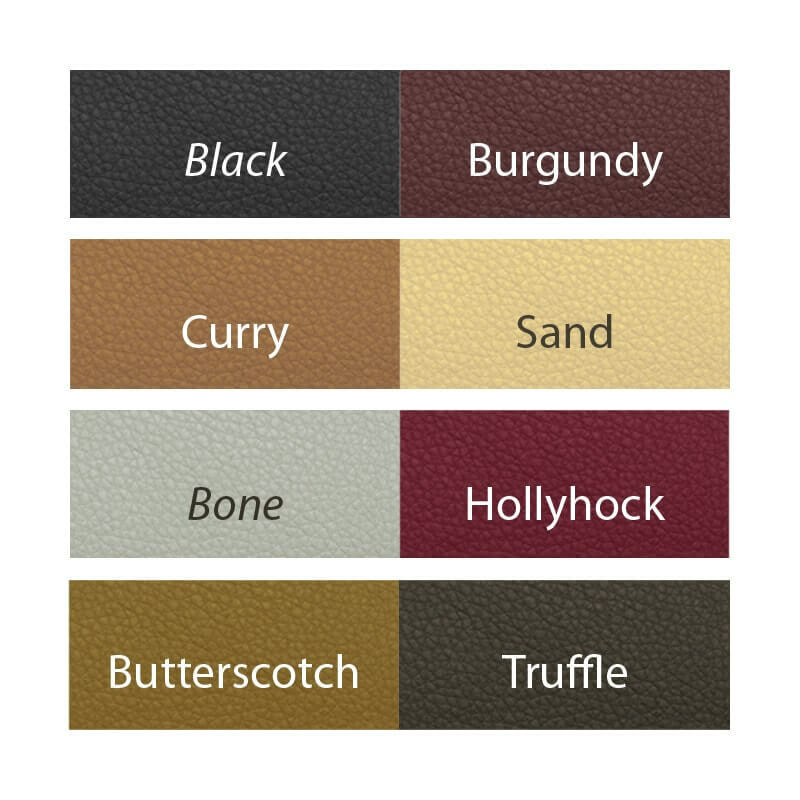 Choose your laminate, bowl color and upholstery to make the Paris Double Bench unique to your spa. 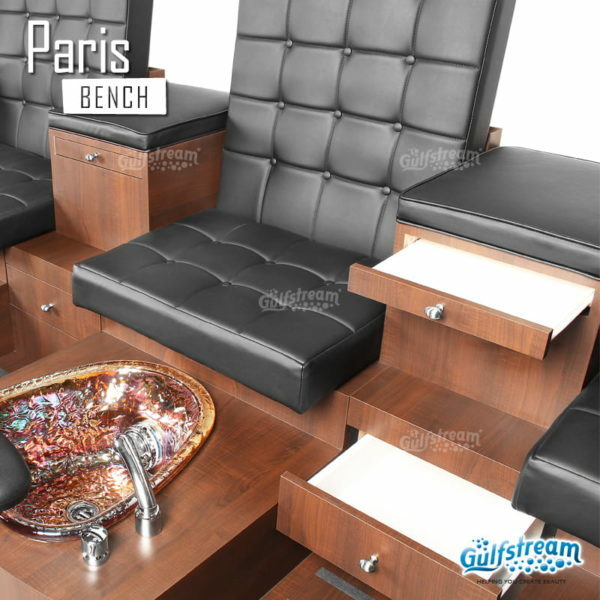 Paris Double Bench measures at 46″ Length, 73″, Width and 60″ Height; approx. 550 lbs weight.